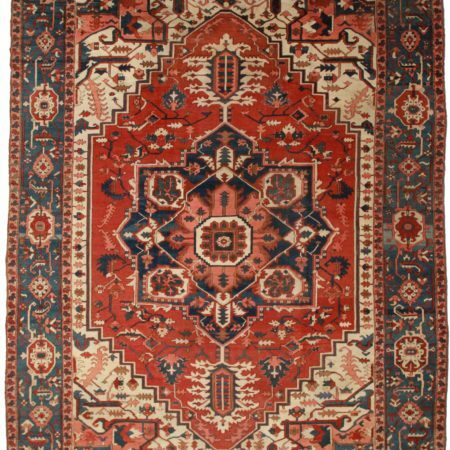 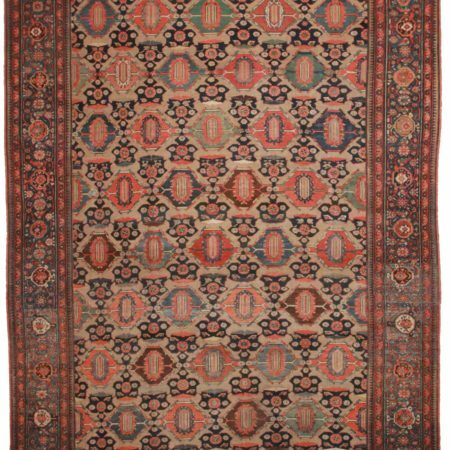 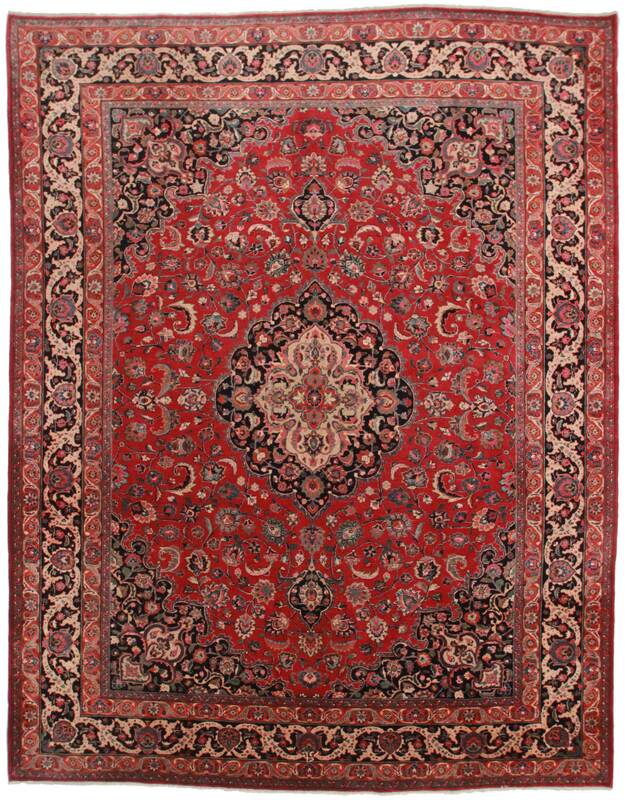 10 x 13 Vintage Persian Mashad Rug 11861. 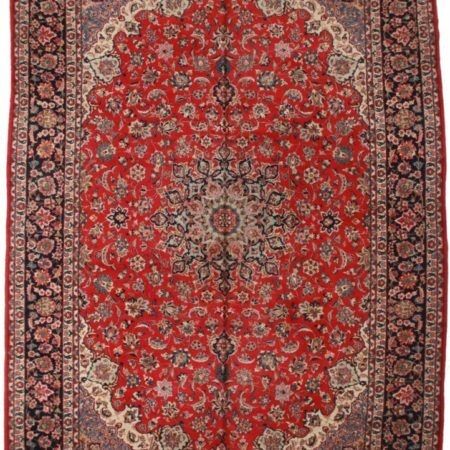 Beautiful and elegant vintage hand knotted wool Persian Mashad area rug. 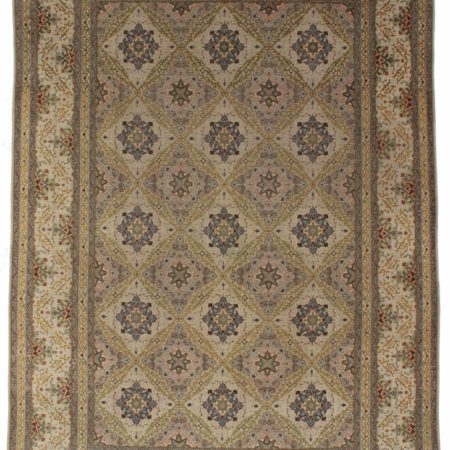 Burgundy background, navy blue border, center medallion and multi color designs.